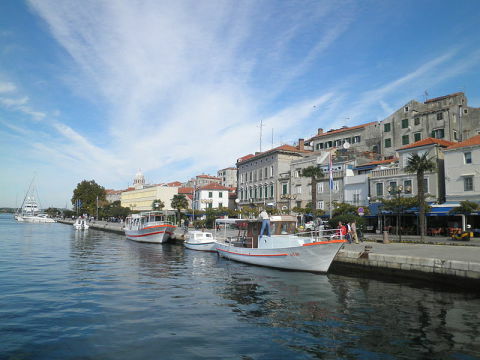 Hotels in Sibenik, Croatia available for booking. Make reservations now! Šibenik is a historic town in Croatia, located in central Dalmatia where the river Krka flows into the Adriatic Sea. Šibenik is a political, educational, transport, industrial and tourist center of Šibenik–Knin County.